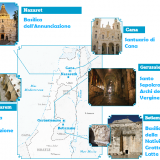 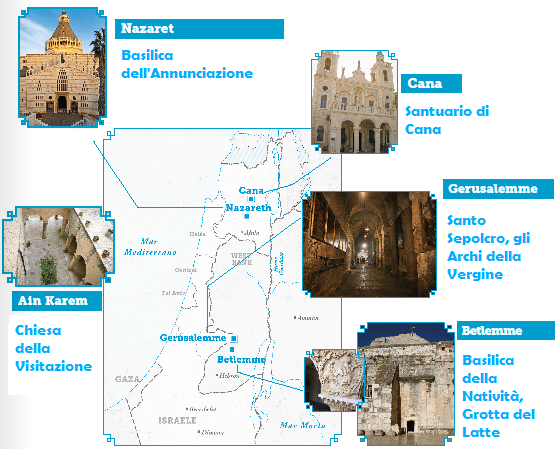 Our aim is to improve the access to the Basilica of the Annunciation and to the Grotto where the angel announced God’s message to Mary. 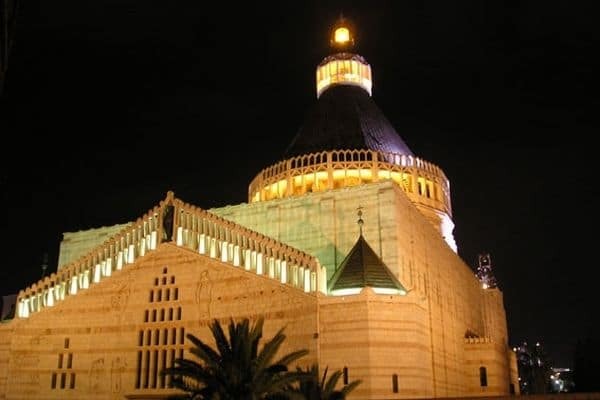 This great basilica needs to go on being a suitable place for prayer, allowing a better access to a growing stream of pilgrims. 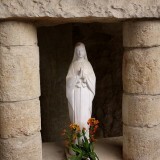 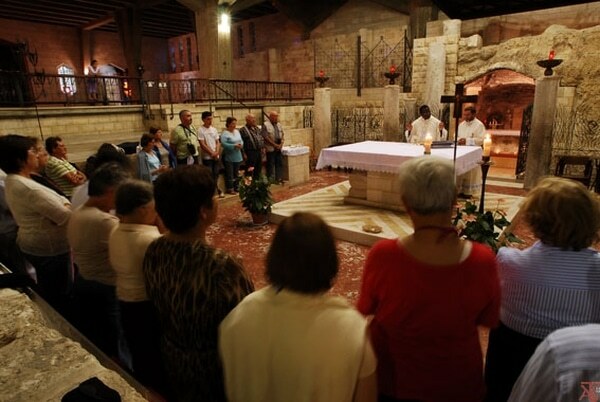 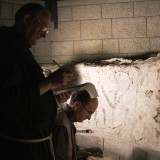 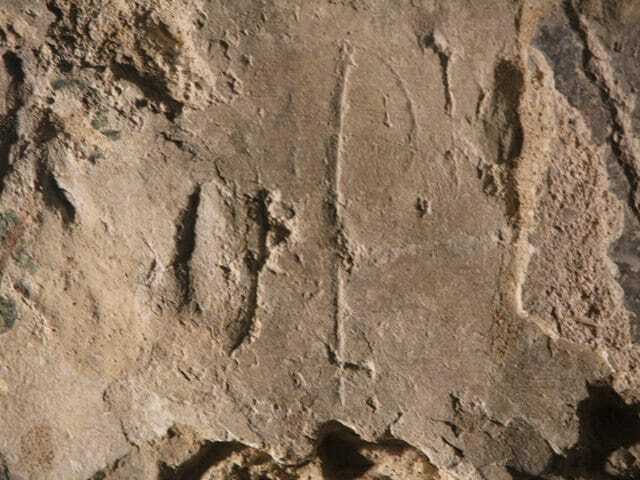 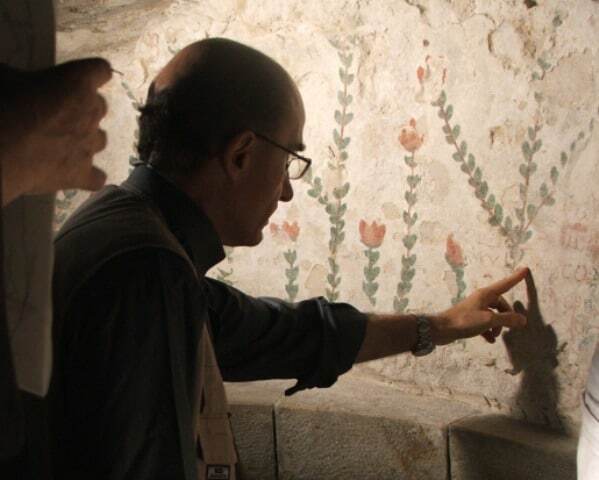 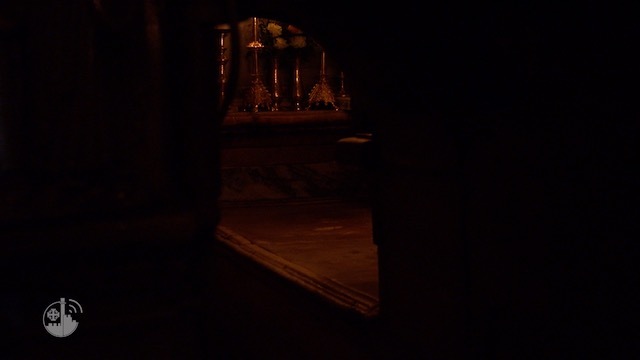 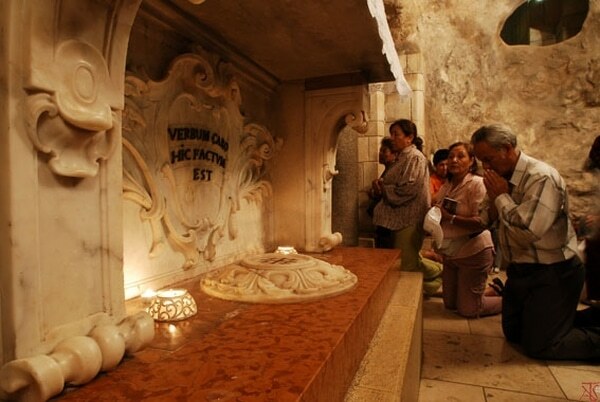 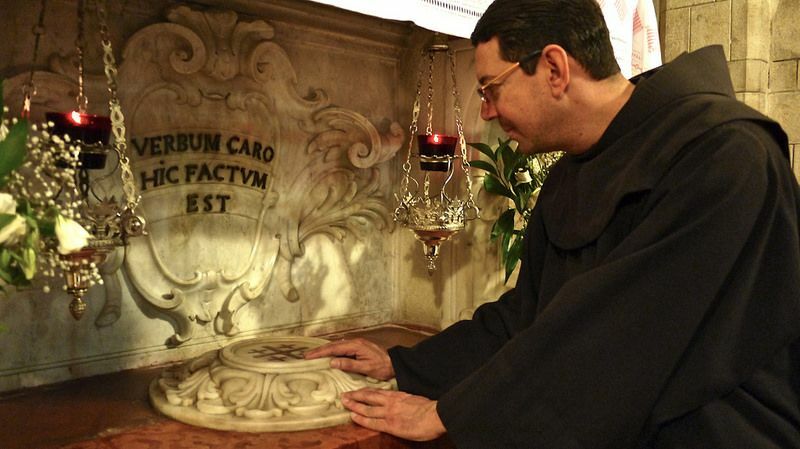 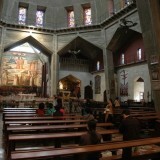 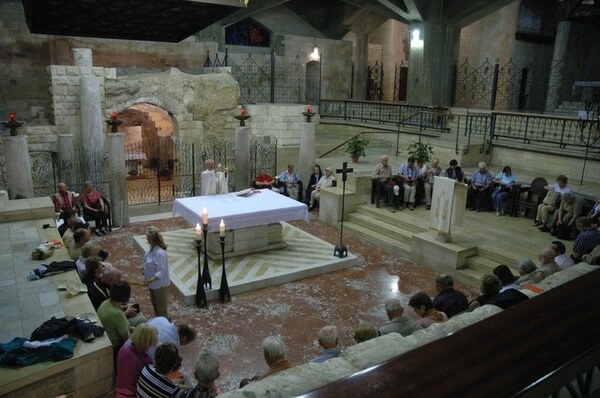 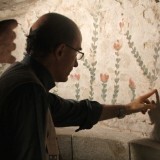 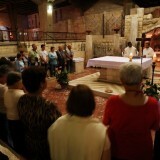 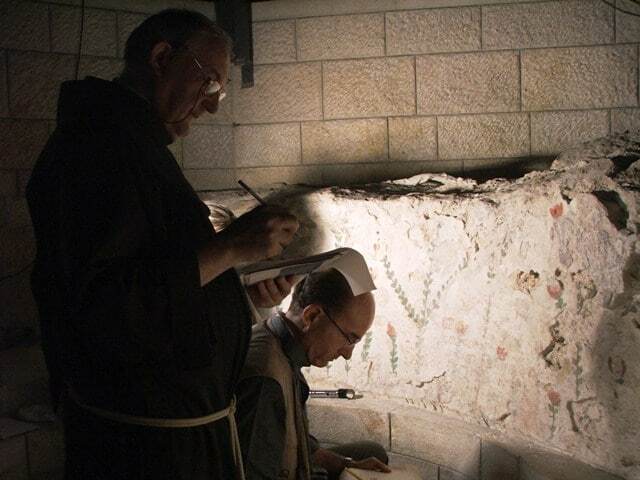 In the Basilica of the Annunciation in Nazareth in the Holy Land the inscription “Verbum caro hic factum est” (Here the Word became flesh) is reminds us that here the Incarnation of God occurred, a place central to Christian daily life and as such it has a profound message for Christianity. 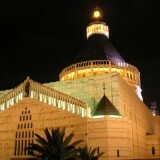 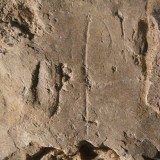 Joseph also settled in Nazareth in the Holy Land again with Mary and Jesus after their return from Egypt. 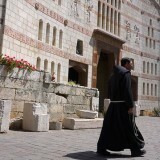 Jesus grew up in Nazareth living a simple, quiet life before he began his public ministry. 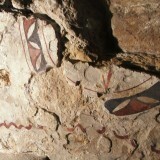 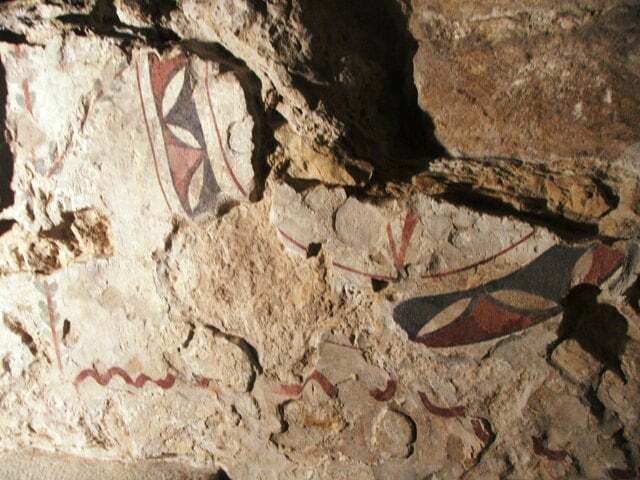 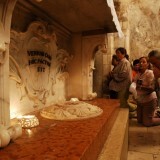 To grant the renovation of the outside part of the Basilica and the consolidation of the centuries old Grotto. 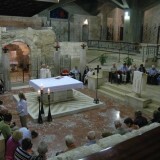 “In the sixth month the angel Gabriel was sent from God to a city of Galilee named Nazareth, to a virgin” (cf Luke 1 : 26). 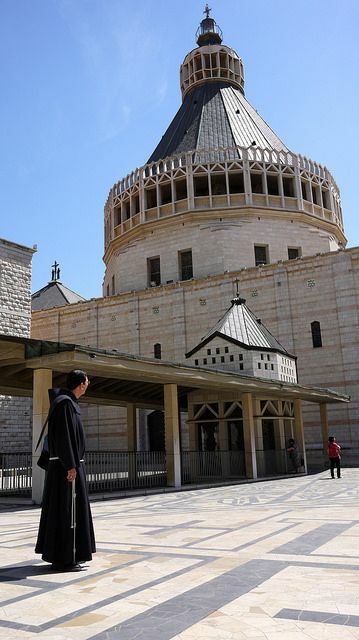 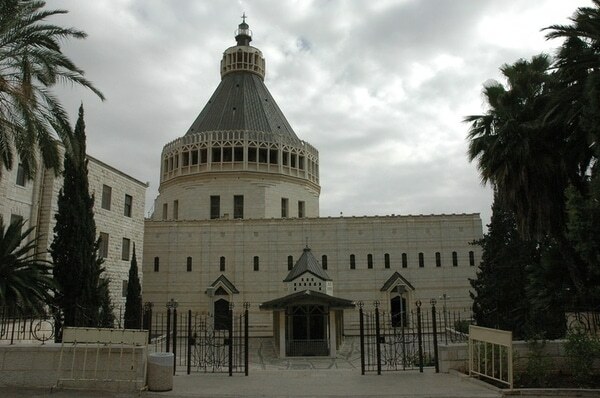 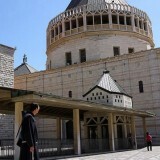 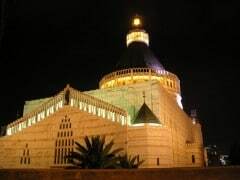 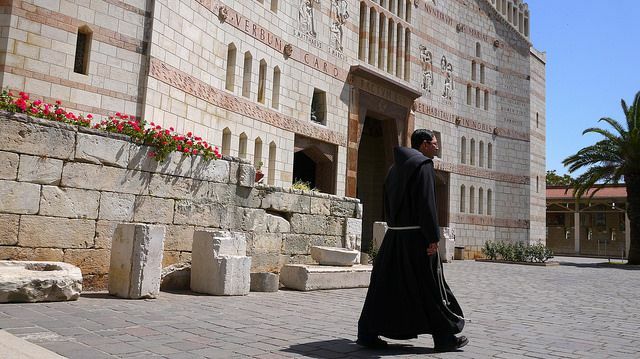 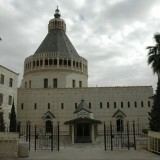 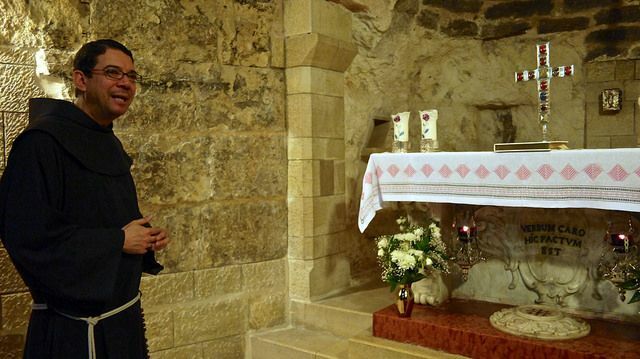 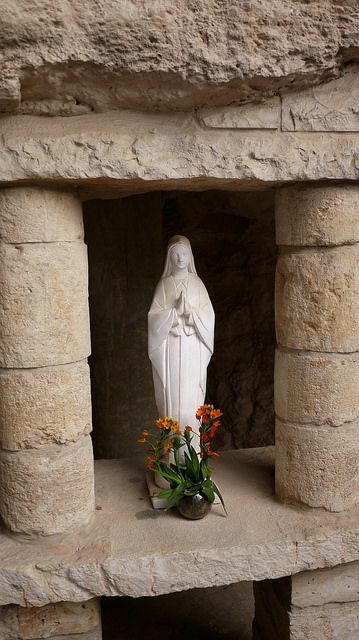 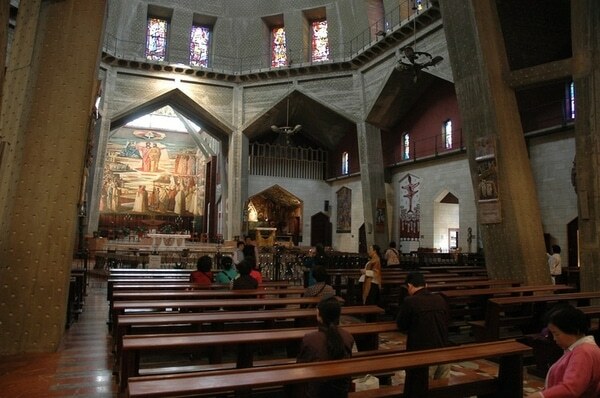 In Nazareth Jesus “matured in wisdom and years, and in favor with God and with people” (cf Luke 2:52) and lived here till the beginning of his public life.